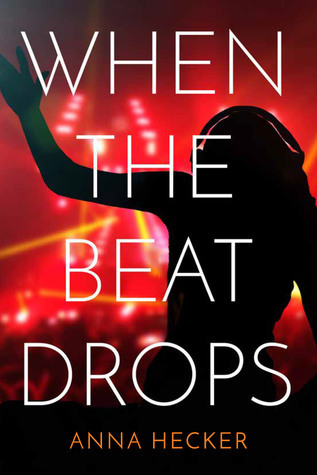 I’m currently reading When The Beat Drops by Anna Hecker. Being a former band geek, reading this book brings back some fun memories. I just finished a couple of books. 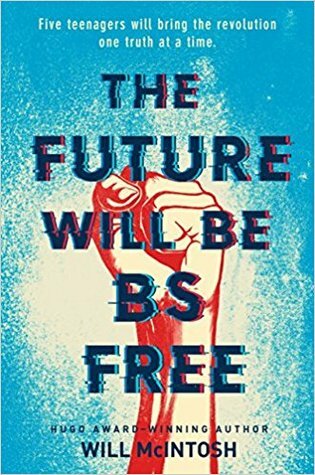 The Future Will Be BS-Free by Will McIntosh and This Savage Song (Monsters of Verity #1) by Victoria Schwab, which was the first book read to me by Alexa from my Kindle (a totally cool feature). If you’re not familiar with Schwab’s books, I can’t recommend them enough for fantasy fans – and she writes both YA and adult. 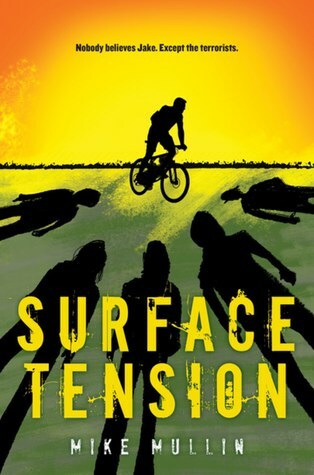 For my next book, I’ll be reading an ARC of Surface Tension by Mike Mullin. My son read his Ashfall series and loved it, and this author will be at a book fest I’ll be attending next month – looking forward to meeting him! This Savage Song was really good! Happy reading! 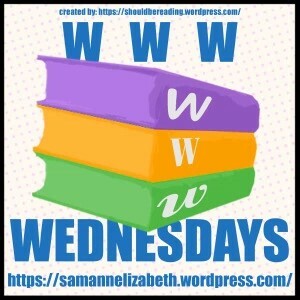 I’m such a fan of her books – would love to spend a day in her mind to see how it works! It would be fascinating to do that with a few authors! Ooh, The Future Will Be BS Free looks like a good one. Thanks for sharing…and enjoy your reading. Thanks for visiting my blog. With that one, I found the plot more compelling than the characters – still a pretty solid read. I’m interested in When The Beat Drops. I hope you enjoy it! Thanks, Jenn – just finished it last night. I haven’t read Victoria Schwab, but it does look good. You’ve some good books there! 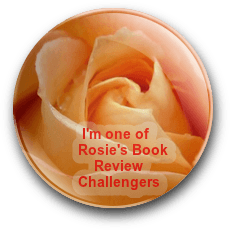 If you enjoy fantasy, I highly recommend her books – always compelling and imaginative. 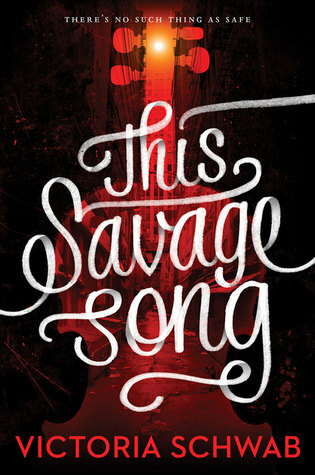 This Savage Song is on my Must Read list and I can’t wait to get to it. 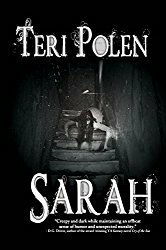 I just started Our Dark Duet – letting Alexa read that one to me also. Hope you enjoy! Thanks! The description brings all kinds of interesting situations to mind, doesn’t it? Fabulous, Teri. It looks like you are all sorted out for the Easter weekend with your reading. Won’t have much time to read this weekend, but that’s a good thing – all the kids in for Easter. Have a great week, Robbie! You should check into her Shades of Magic series, Diana – my favorite of her books. And the cover really stands out.